A Yellowknife Fire Department tow truck and the city's municipal enforcement division were on scene. 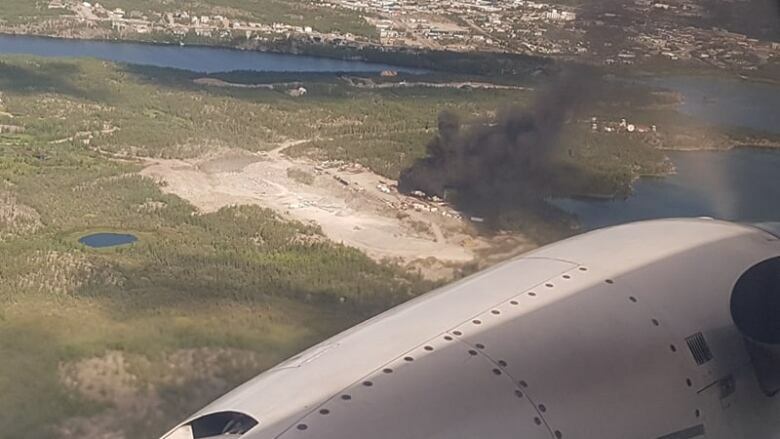 Smoke was seen billowing from the Kam Lake area of Yellowknife Thursday afternoon, due to an apparent fire. A Yellowknife Fire Department truck and the city's municipal enforcement division were on the scene. 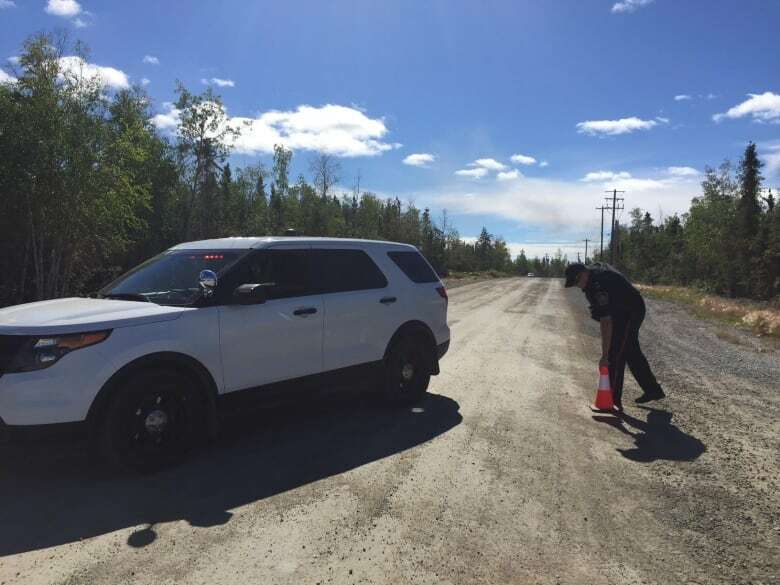 Bylaw officer Dion Kedian blocked off an area of Kam Lake Road, saying there was an industrial-related fire. Kedian said he heard there was a 10,000 gallon barrel of oil on fire. Kedian had not heard of any injuries. The city has not responded to CBC's request for comment. The RCMP say they were not called to the scene.